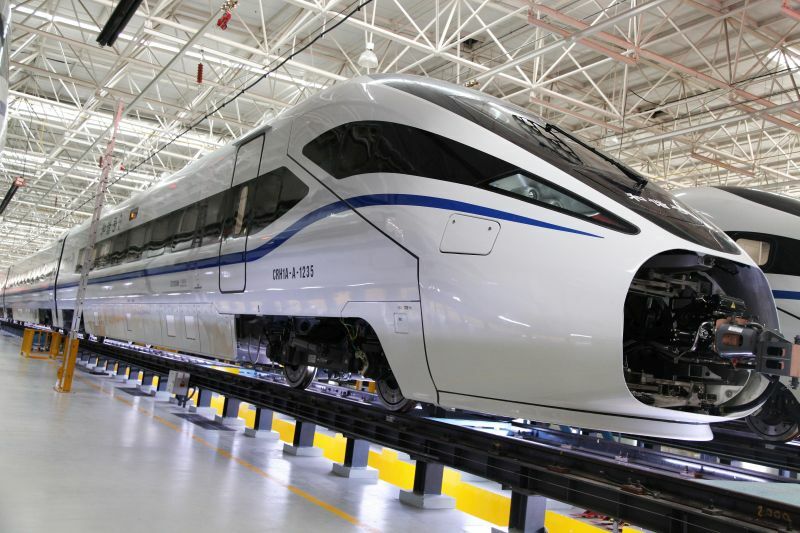 Rail technology leader Bombardier Transportation announced today that its Chinese joint venture, Bombardier Sifang (Qingdao) Transportation Ltd. (BST), has delivered 184 CRH1A-A new generation high speed train cars for two contracts with China Railway Corp. (CRC) for China’s evolving high speed rail network. Bombardier Transportation in China is the full solution provider across the entire value chain. From vehicles and propulsion to services and design, Bombardier Transportation in China has six joint ventures, seven wholly foreign-owned enterprises, and more than 7,000 employees. Together, the joint ventures have delivered more than 3,500 high speed railway passenger cars, 580 electric locomotives and over 2,000 metro cars to China’s growing urban mass transit markets.